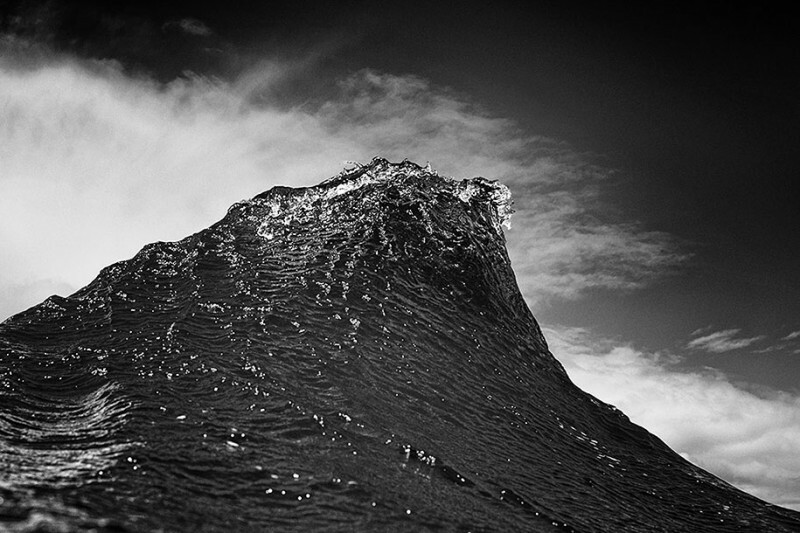 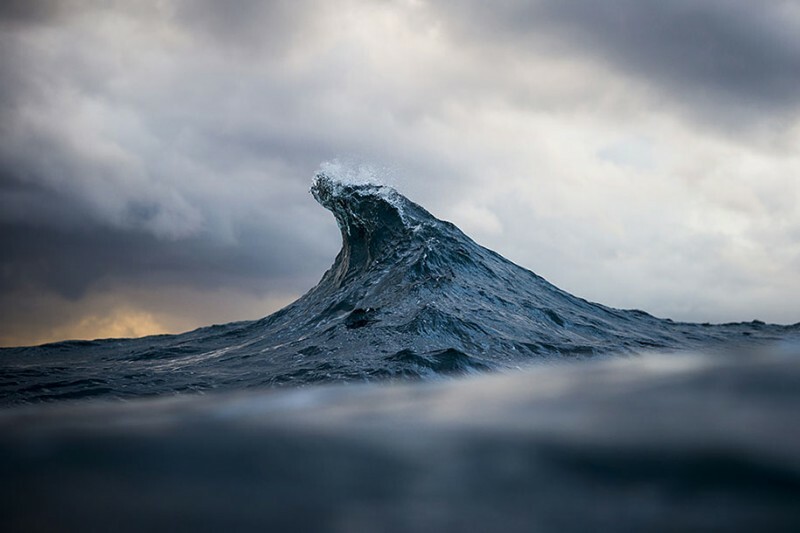 Ray Collins just started to photograph from 2008 and took pictures of surfing, last year he took part in the Smithsonian photo contest as a finalist. 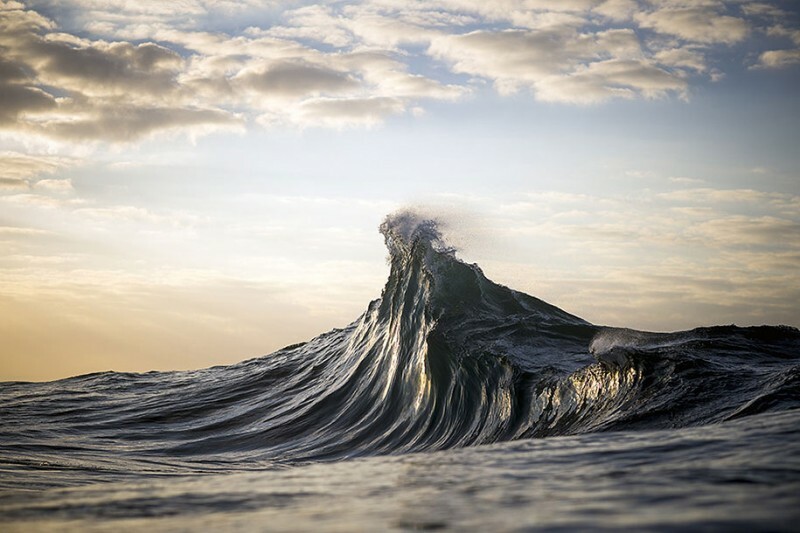 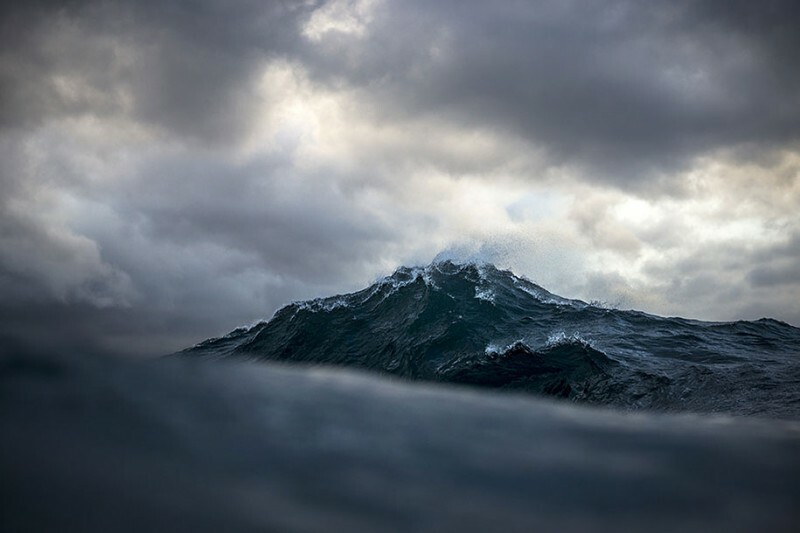 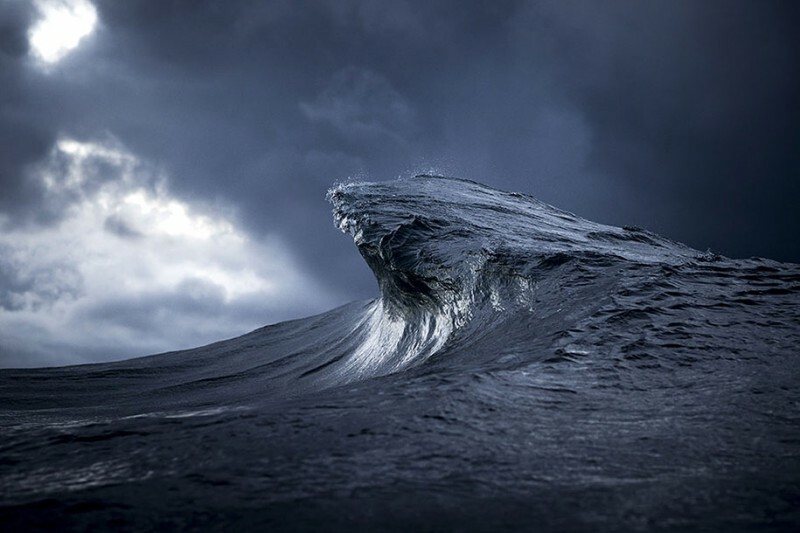 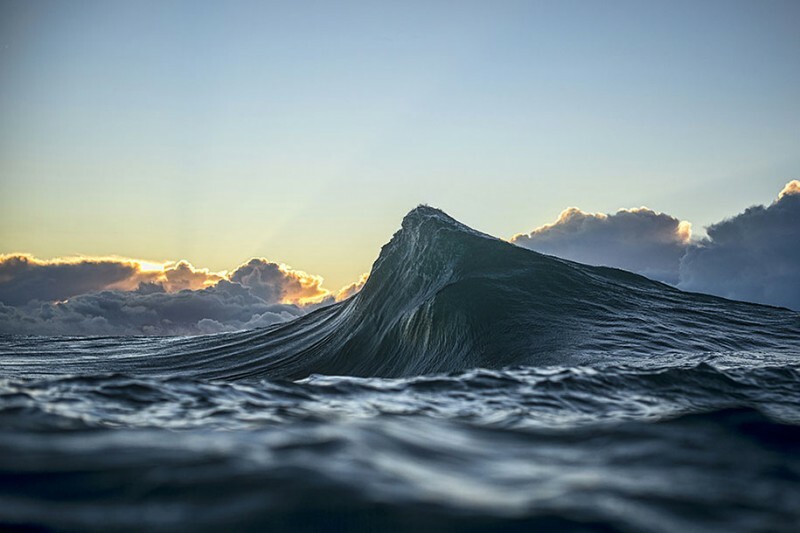 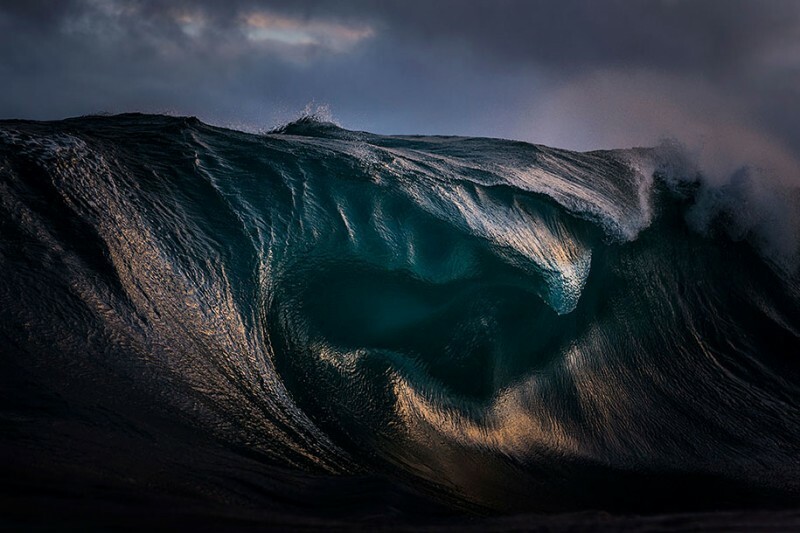 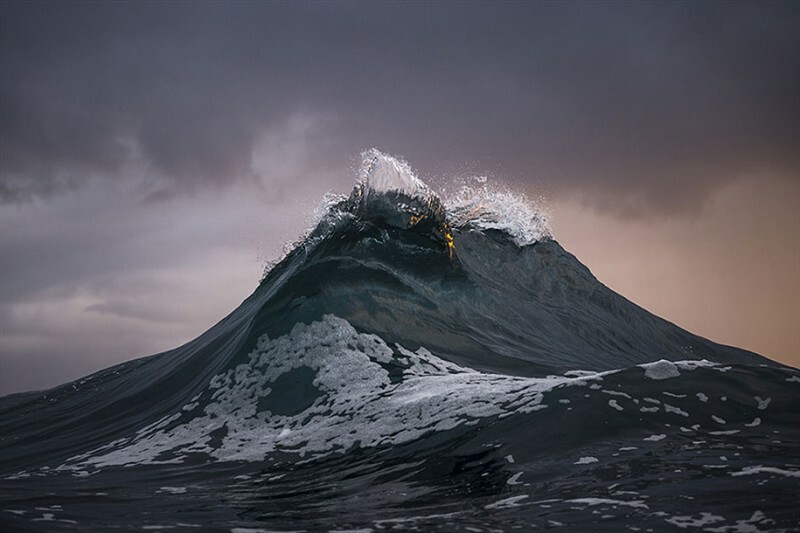 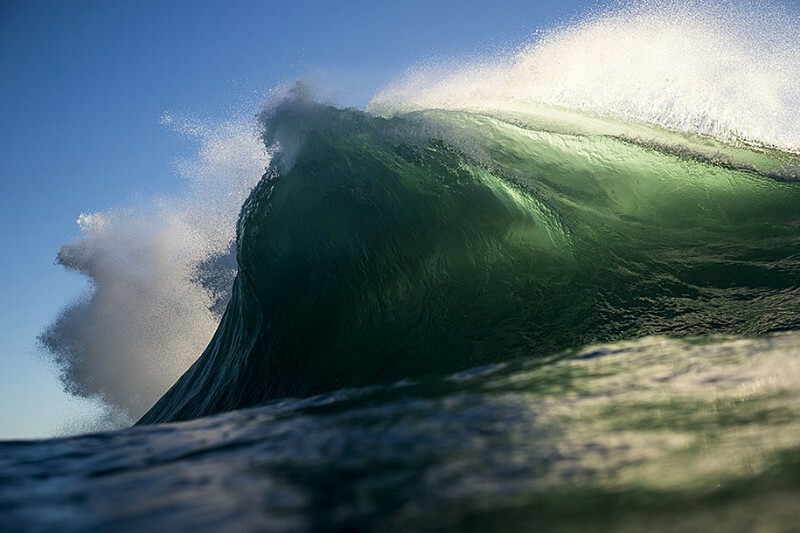 Now Ray Collins is a professional photographer and dedicates himself to shoot impressive photos for many famous companies like Apple, he is interested in wave photography and has been taking gorgeous wave pictures in series of Mountains of Water, in which rising waves into the sky look like mountain peaks and the foam like snow. 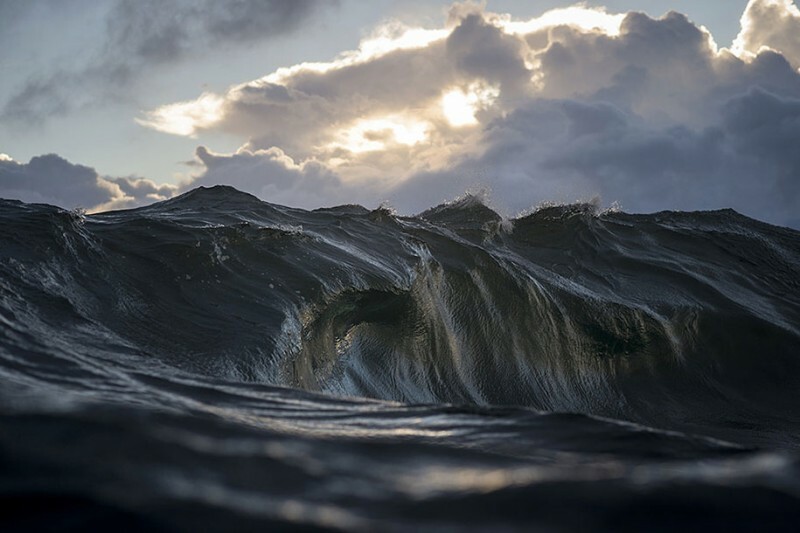 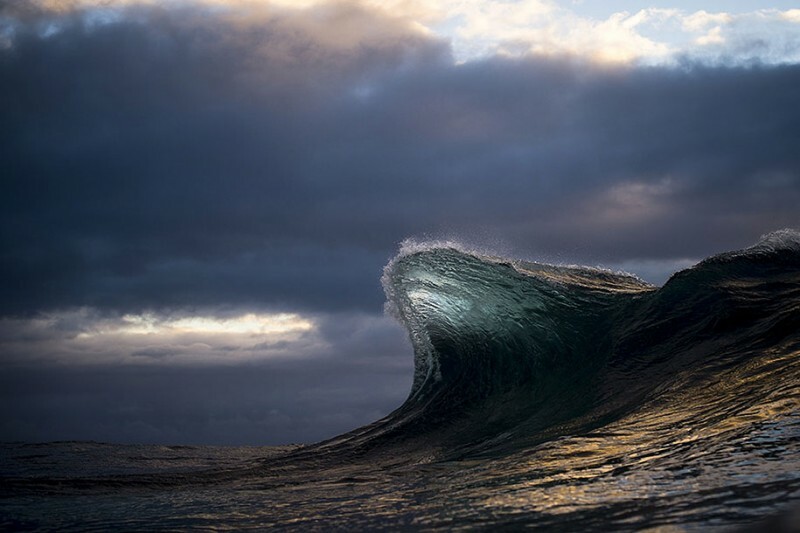 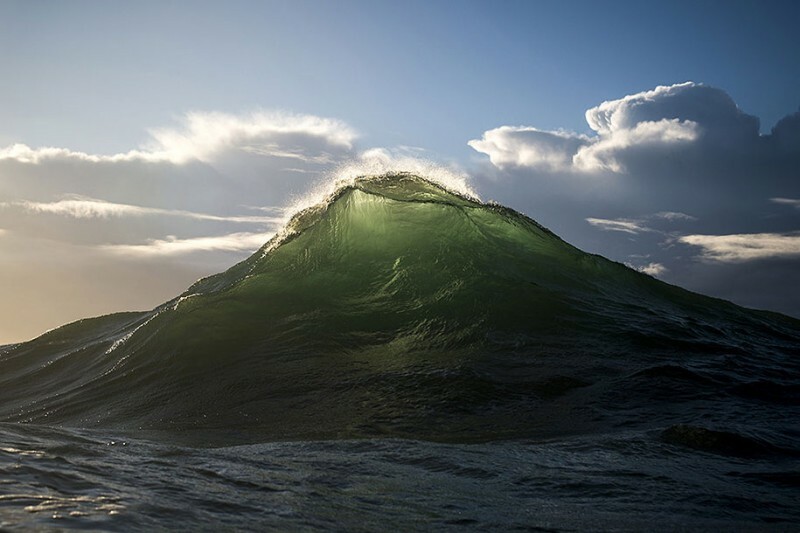 “Freezing the ephemeral relationship between water and light is what drives and inspires him to peel himself out of bed in the dark each morning.” Ray Collins said on his website.